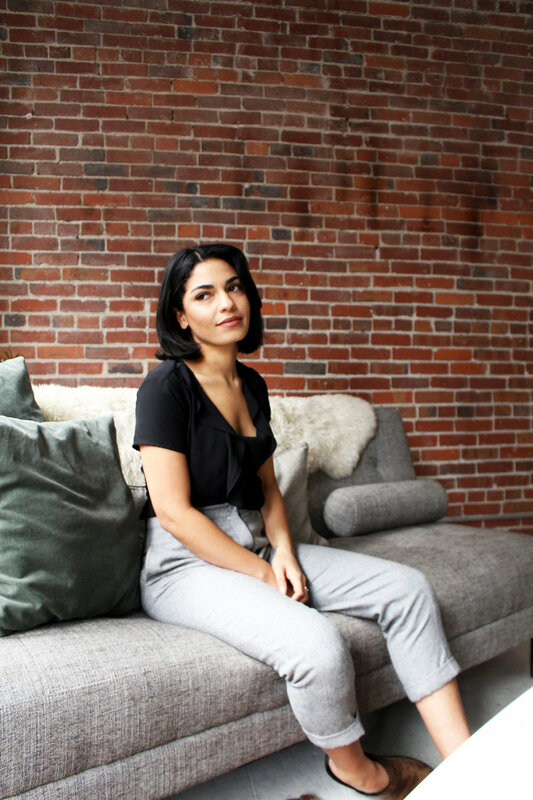 So I have to say, so far the most difficult part of transitioning into self employment was choosing the name that represented the embodiment of me and the brand. A random afternoon months ago, a few close creative friends and I sat down and just started rhyming and cooing sounds/words together. Calling the business India Posner seemed pretentious and any obvious bump puns didn't quite click. We were honestly drawing blanks until we started thinking about ingredients, smells, foods, and colors that I associated with my personal vibe. Cardamom immediately came to mind since it's such a unique ingredient used in the fragrance world and my diehard hobby of collecting niche fragrances has never been tamed. At the ripe age of six I smelled my first bottle and was so blown away by my immediate feels surrounding the simple Clinique Happy formula, that I’ve kept the addiction close. Anyway, cardamom is smooth/milky/minty/fresh all wrapped into one little pod and smells differently to everyone. Also a main ingredient in what I wear most these days- Santal 33. So it was decided, cardamom was going to be in the name. 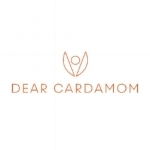 I don’t fully remember how but I think I screamed when we finally added ‘dear’, Dear Cardamom suddenly became this subtle ode to my old self combined with who I always wanted to be. Not to mention ‘MOM’ happened to be worked in- witty pun, check. Deciding the name brought upon my first tear of joy and while I obviously don’t wear fragrance of any kind to a birth, keeping the name close keeps my fragrance love alive. Newer PostThe Ultimate Graphic Tee: "Ovaries Project"